Recklessness during a high-speed pursuit puts other motorists and pedestrians in danger, often causing serious injury and even wrongful death. As police and other involved vehicles weave in and out of traffic, they can exceed speeds of over 100 miles per hour. These chases too often end in tragedy, with approximately 40 percent ending in an accident. 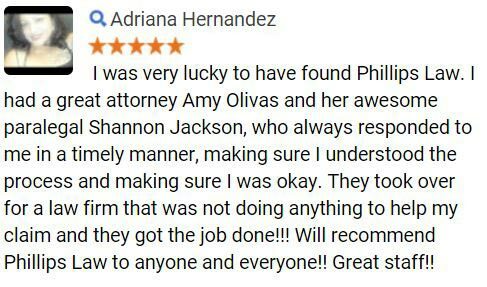 The experienced Arizona high-speed chase lawyers at Phillips Law Group understand the devastation that police chases can leave behind in their wake. We are dedicated to defending the rights of the injured and will advocate for you as we help you pursue a claim for compensation for your injury or loss. A police chase is impossible to predict. Even if sirens are sounding, it can be very difficult for drivers and bystanders to know which direction an officer is coming from. Only about 24 percent of drivers can accurately determine the direction a police officer is traveling by hearing the siren, according to ALERT International. Due to chase speeds, drivers often have no time to react as sirens approach. With speeds exceeding 100 miles per hour, the impact of a crash is often catastrophic. The force of a crash at such speeds is equal to being hit by a 1-ton object falling from 30 stories above. This impact results in very little chance of survival. 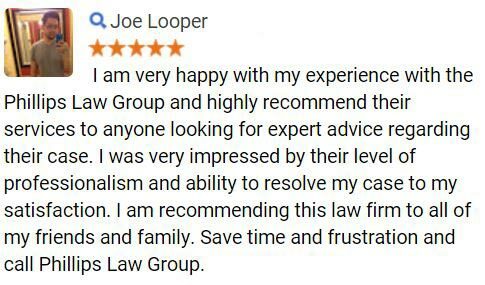 Our high-speed chase lawyers are ready to fight for your rights and help you get the compensation you deserve. Call or text 1-800-706-3000 to speak with a representative today. The police have a duty to keep the general public safe and detain criminals. Unfortunately, many criminals are unwilling to be detained, which can lead to a police pursuit. Law enforcement officers have a responsibility to exercise extreme caution in the event of high speed chases. Most jurisdictions have strict regulations in place that officers must follow. Police officers must determine whether it is in the best interest of the public to instigate a chase or if the risks are too great. A police chase can go on for hours, spanning many miles, putting more and more people at risk over the course of the pursuit. Every year, an average of 365 people are killed in high-speed police chases; that is one life lost per day, on average. More than a third of these accident victims were innocent bystanders. High-speed chase crashes also claim the life of a police officer approximately every six to eight weeks. Most of us assume that car chases involve very dangerous criminals, but you may be surprised to learn that police may pursue even minor criminals who flee; according to the International Association of Chiefs of Police 2008 Database, 91.4 percent of car chases were for non-violent crimes. If police chases were reserved only for pursuing violent felons, 9 out of 10 high-speed chases could be eliminated, drastically lowering the number of deaths and injuries associated with police pursuits. These devastating injuries require extensive medical treatment and often lengthy recovery periods, in which you may be unable to work. Medical care, lost wages, and damage to your personal property can result in an extreme financial burden to the victim. An experienced auto accident attorney can assist you in filing a high-speed accident lawsuit to recover financial compensation for the expenses you incurred as a result of a high-speed wreck. If you or a loved one has been injured in an auto accident that was caused by a high-speed police pursuit, you may be qualified to file a high-speed chase lawsuit to recover damages. 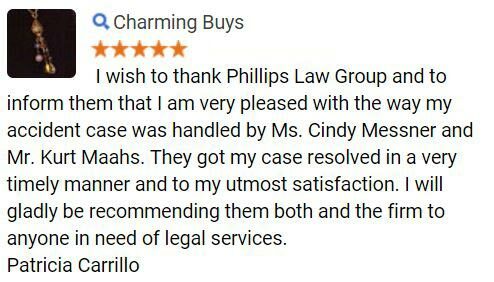 Contact the skilled legal team at Phillips Law Group today for a free case evaluation. 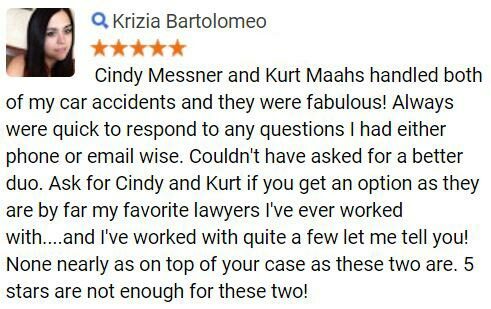 With quality personal injury attorneys on staff, we guarantee that your case will receive the dedicated attention you deserve. Let us help you hold reckless drivers accountable for the injuries they have caused. We will help you collect the maximum compensation you deserve.